A small bridge having total length of 6 m or less than 6 m between the faces of abutments is known as culvert. Culvert is a permanent drainage structure mainly constructed to carry roadway or railway track over small streams or channels. Read More – Difference Between Bridge & Culvert. 2. Open or Slab Culvert. The culvert having its superstructure consisting of one or two arches constructed of any suitable masonry is known as arch culvert. In these culverts segmental arches consisting of brick masonry, stone masonry or concrete are commonly used. These arches can be easily and cheaply constructed. 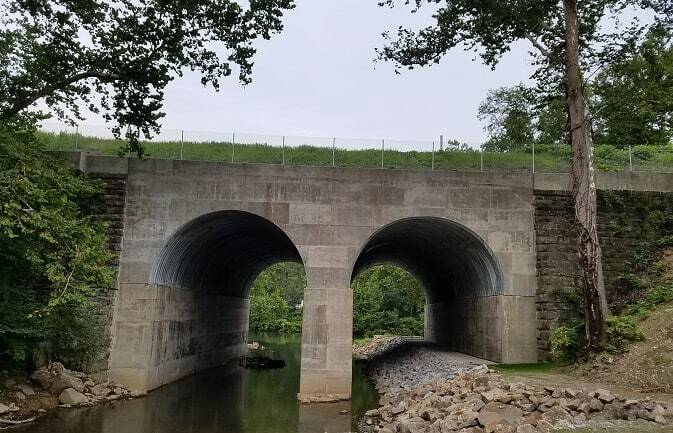 The abutments and piers or these arches are constructed sufficiently strong to take their lateral thrust Arch culverts are specially suitable where the approaches are to be constructed in cutting. The culvert, having its superstructure consisting of RCC slab which carries the bridge floor, is known as slab culvert. 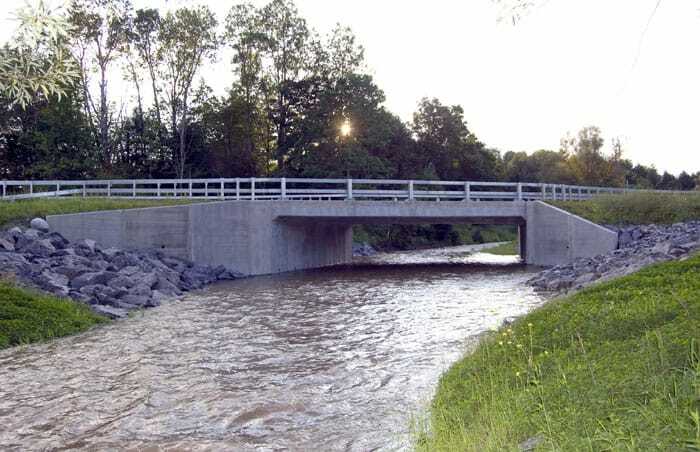 In this type of culvert, the RCC slab of suitable thickness is provided as simply supported over abutments and piers which are constructed of any suitable type of masonry. 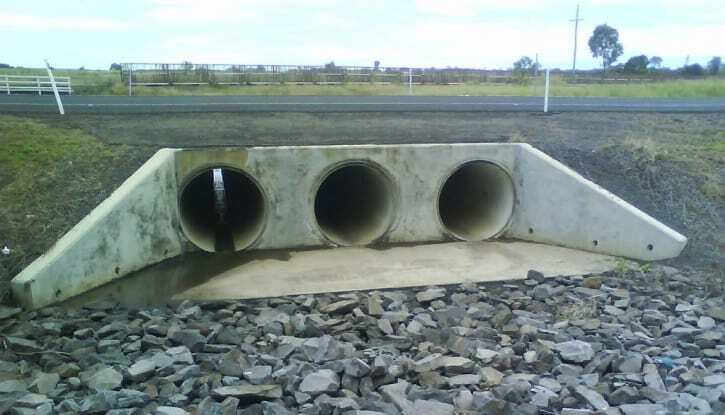 Slab culverts are suitable where the bed of the canal or stream is sufficiently firm. These are provided upto maximum span of 3 m.
The culvert which consists of one or more pipes placed side by side over a concrete base below the embankment of a roadway or railway track is known as pipe culvert. In this type of culvert, one or more pipes consisting of cast iron, steel or RCC are held in position over a concrete base by fixing their both the ends into masonry walls. In pipe culverts, generally, more than one pipe, of diameter not less than 30 cm is used. However, their exact number and diameter depending upon the discharge and height of the bank. As far as possible the gradient of the pipe should not be less than 1 in 1000. Pipe culverts are suitable where the flow of water in the stream is very small. The culvert consisting of one or more numbers of rectangular or square openings, having their floor and top slabs constructed monolithically with abutments and pier, is known as box culvert. 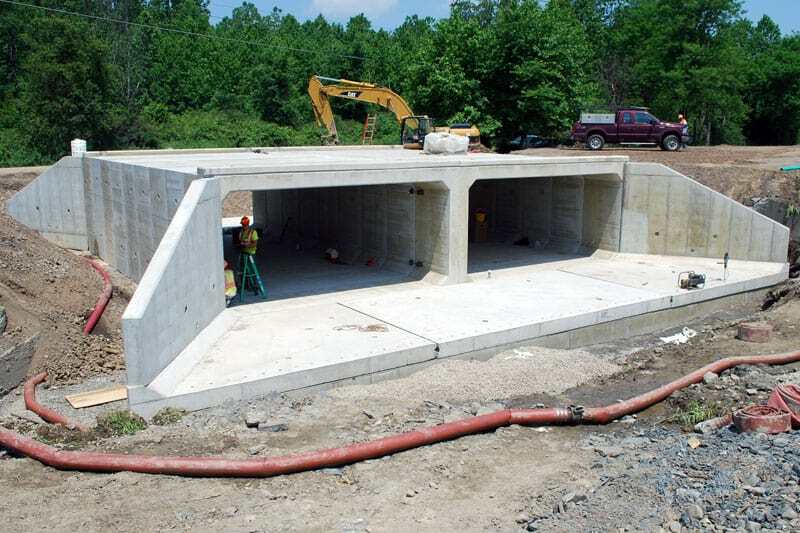 Box culverts are usually constructed of precast RCC slabs. Small span box culverts may be constructed of stone slabs, supported on masonry abutments, with brick or stone flooring. These culverts provide the least interference to traffic during construction. Box culverts are mainly constructed where the sol is soft and the load has to be distributed over a wider foundation area. This type of culvert can be conventionally used for a single span of 3 m or for double span of 6 m.
Also Read – TYPES OF SLEEPERS USED IN RAILWAY. This is awesome.My question is,What is a proximate cost of constructing a box culvert of 8m long?